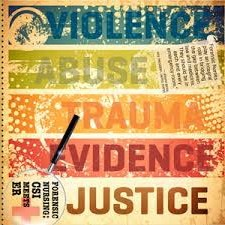 intimate partner violence, vulnerable adults, and non-sexual child abuse. Brochure which includes registration information. as a staple from that course.